Retailers use window poster banners for signage display. Decorating your store with impressive printed displays and hanging poster banners signs like this collection of ideas is the best and affordable method retailers can use for quick set up, theme art, matching to their fashion directives and most importantly displaying their outlet to the customer..
Prints can be custom size, custom art creative, include big fonts and have photo printing on banner displays for shops. 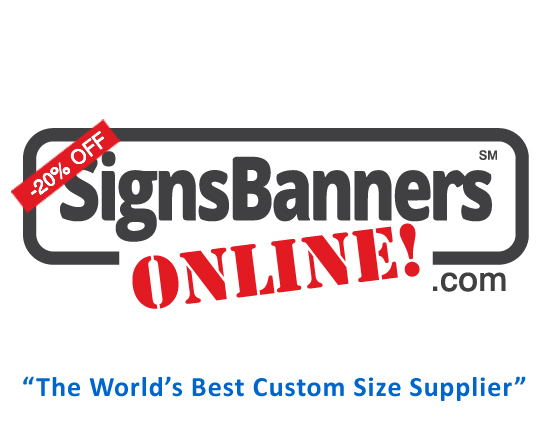 SBO make and supply great looking custom banner window posters. Custom art for shops, display design and banner printing is the best option for a retailer..